Life beyond Earth and alien life forms visiting our Planet has always been a great topic of human fascination that has haunted human imagination for a very long time. For some, these might be mere stories while for the others this has led to the beginning if a never ending research to unleash those unknown life forms and to know them better. There have been innumerable stories about human and alien confrontation. We have selected a few of the most interesting and amazing of them all. 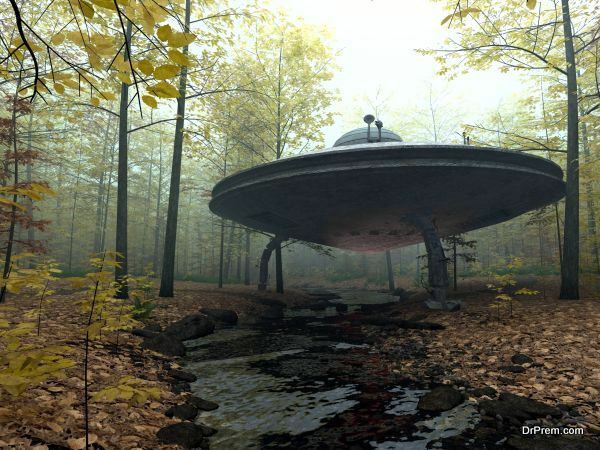 Read below to know more about the most astonishing UFO encounters of all times. The term ‘flying saucers’ came into existence not before Kelvin Arnold, a businessman from Seattle in 1947, shared his hair raising experience of having witnessed 9 weird, saucer shaped objects flying high above Mount Rainer in Washington at a very high speed. Arnold described these objects as pie dishes skipping in close formations to each other and which appeared to be crescent shaped. 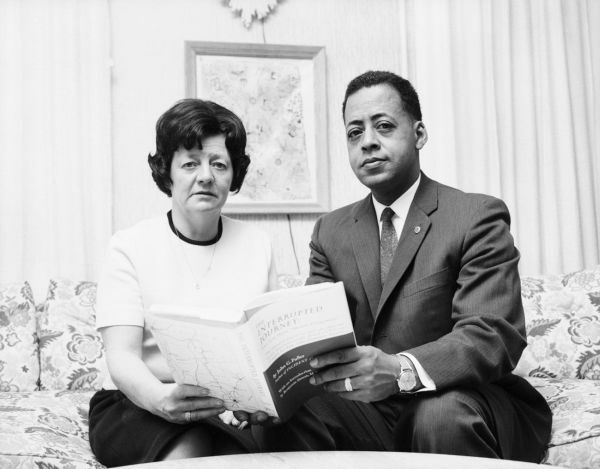 September 19, 1961 was indeed an unforgettable day for Betty and Barney Hill, who never in their wildest nightmares, would have imagined themselves to be kidnapped by aliens. The story goes like this – the couple was returning from a trip while on the way they saw a strange illuminated craft hovering in the sky. Surprised and frightened, they continued to drive. After two hours they found themselves some 35 miles away from where they saw the craft and dresses ripped and watches stopped at the same time. During their hypnosis sessions the two of them reported of being kidnapped by short grey aliens which made them go through various physical examinations. The death of William Schaffner, an ex-pilot in the UAF was beyond comprehension and soon spread like a wild fire. Schaffner was assigned the task to follow a suspected object flying in the sky on September 8, 1970. 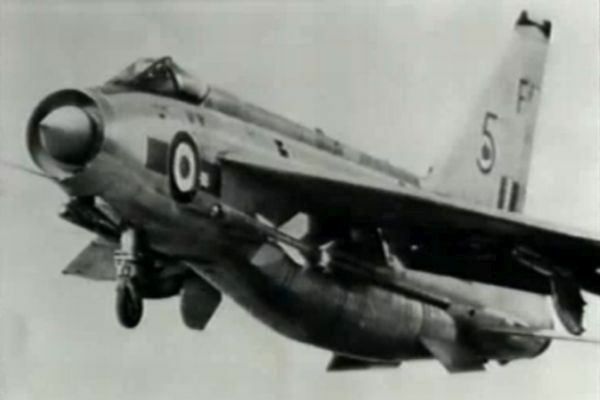 The pilot intercepted a conical object in the sky and contact with him could not be made any further. Three months after this incidence his air craft was discovered fully perfect aircraft at the sea bed but his body was nowhere to be found. Alien encounter or an accident? His death it still a mystery. More than 13000 people in Belgium experienced this hair-raising incidence of alien encounter back in 1989. 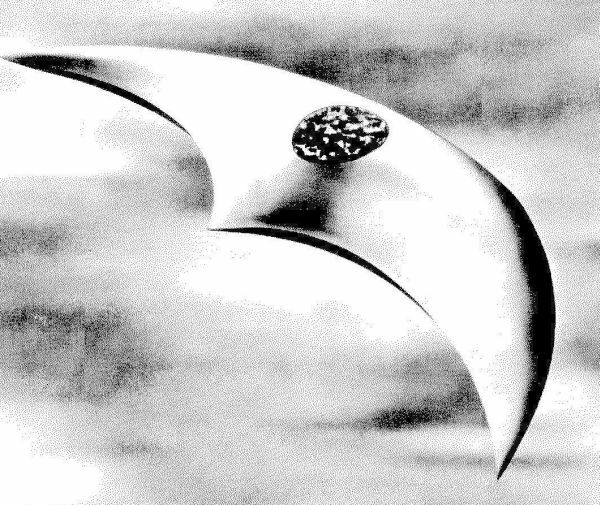 There are more than 2600 written statements and records of people who observed strange, black colored triangular objects flying low in the sky. 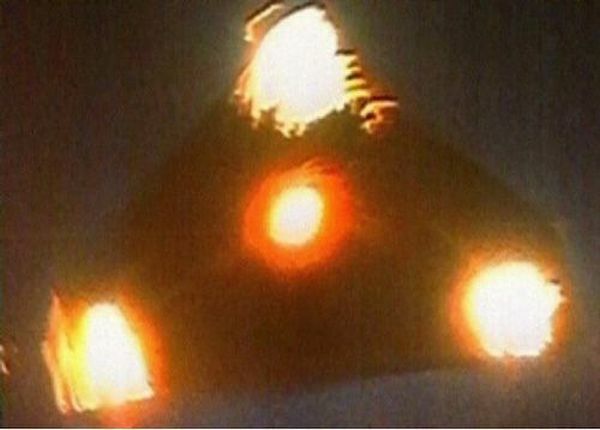 The objects emitted lights which created a wave like pattern which was photographed quite a number of times and was tracked by NATO radar by the Belgium military. In August 1993, Kelly Hill and her family were returning from a friend’s house in Australia. Everything was almost normal until when suddenly the family observed a UFO hovering in the skies in their opposite direction. The UFO at first disappeared but appeared again and this time the family regained their consciousness only after one hour. They were on their way to home with strange marks on their body. Kelly claims that she saw a UFO of about 150 feet diameter and also recalled that she was been subjected to several physical examinations by the visitors. On the 13th of December, 2015, several people at Idaho, USA, an octagon shaped strange cylindrical objects in the sky. 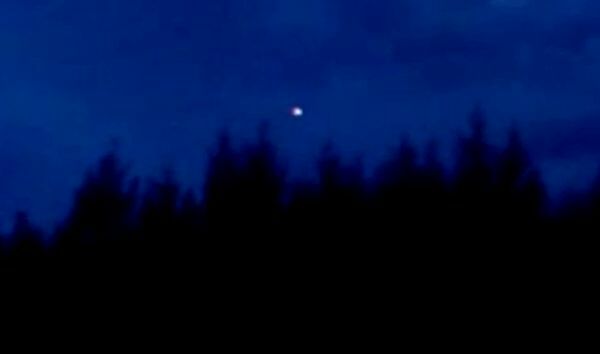 This weird object seemed to emit colorful light flashes and then suddenly disappeared. Eye witnesses also claim that the object moved with a super speed and then stopped all of a sudden and continued to do the same for a couple of times until it finally disappeared in the horizon. Although there is still no clear evidence of life beyond Earth, incidences like this point towards its possibility. Who knows between the there might be life forms keeping an eye on us….